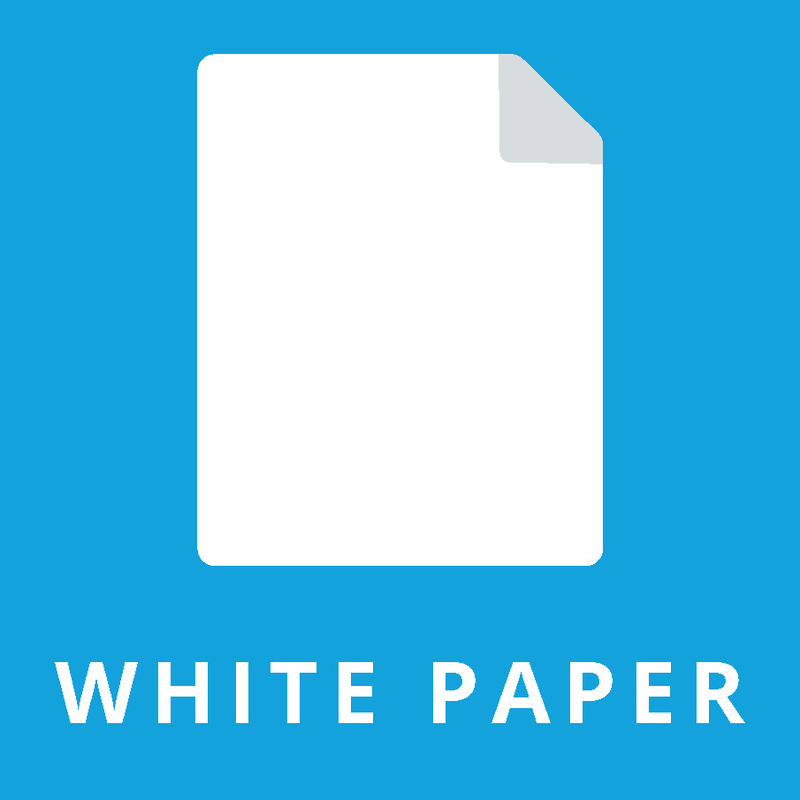 I will write a highly technical Whitepaper for your project which will be at least 10 pages long. I already wrote Whitepapers/Yellowpapers for many well known projects including Propy, Spective and many many more. Your balance isn't sufficient to buy this Gig. You need additional 0.0 ETH.